From the 1930s onwards many houses were built using bricks made from distinctive lower Oxfordshire clays. 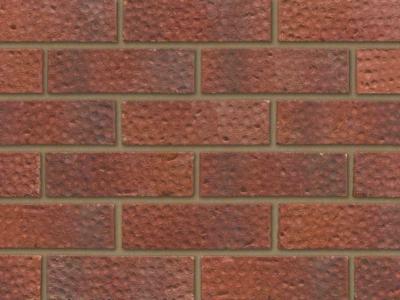 Ibstock's Tradesman® range has been meticulously designed to blend in with these bricks wherever they are used. Trademan’s superior durability and strength means they are ideal for use in most locations, such as boundary walls and wall cappings or to match existing brickwork for extensions and other refurbishments.